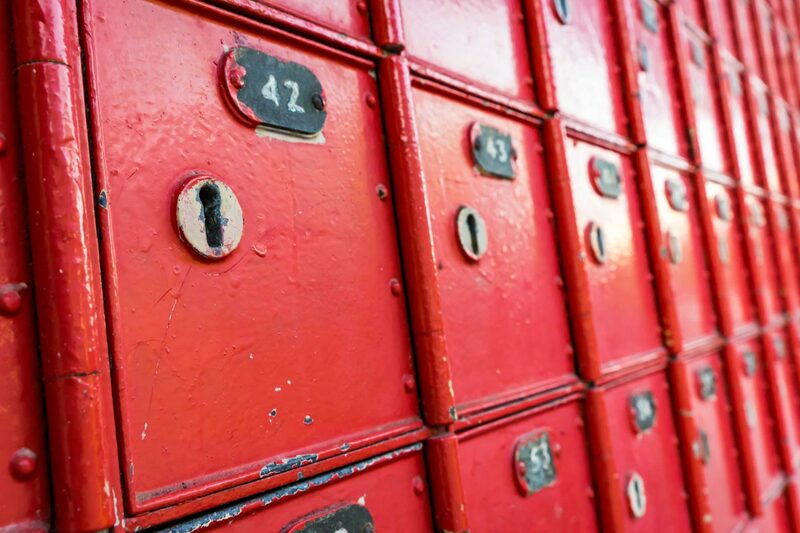 Austrian postal services provider Österreichische Post has confirmed it is now offering offline exchange trading for bitcoin, ether, dash and litecoin in a collaboration with Bitpanda, a Vienna-based cryptocurrency exchange. Bitpanda first announced the service on July 11, and Österreichische Post later confirmed the news in an email with CoinDesk. As a result of the partnership, customers are now able to purchase €50, €100 and €500 vouchers at 400 official branches of the postal company, as well as its 1,300 partners across the country. The vouchers can then be redeemed for cryptocurrencies through Bitpanda’s online platform. Bitpanda co-CEO Eric Demuth said that the offline transaction fee will be kept at 3 percent, the same as the exchange’s online exchange fee, in a hope to push the adoption mainstream. While such a large partner could be seen as a potential profit driver, both sides did not confirm the exact split of the revenue generated from the offline transactions. According to local news source derStandard.at, Bitpanda is expecting the collaboration to scale up the transaction volume to €200m, which could equal to approximately €6m revenue from transaction fees.